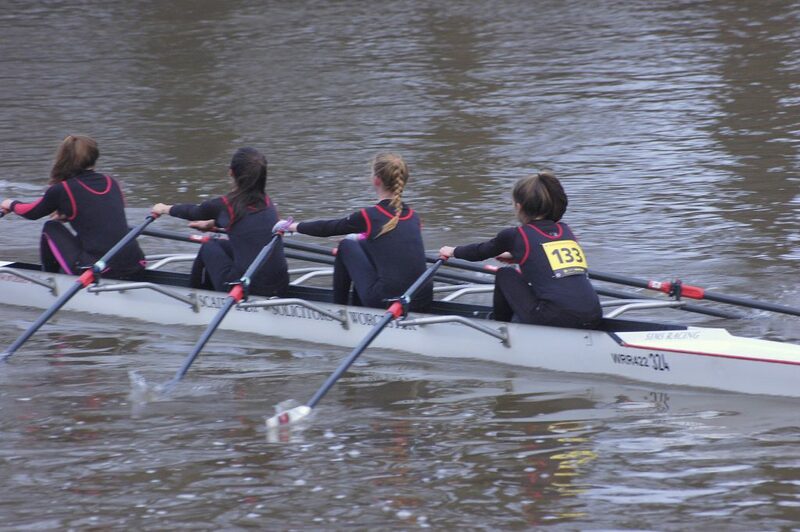 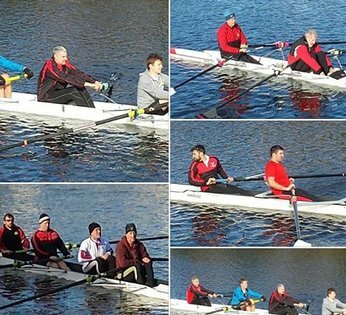 Our Novice & Development Squad has a mixture of Men and Women, from teenagers to fifty-something’s, with zero or more years of rowing experience. 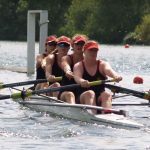 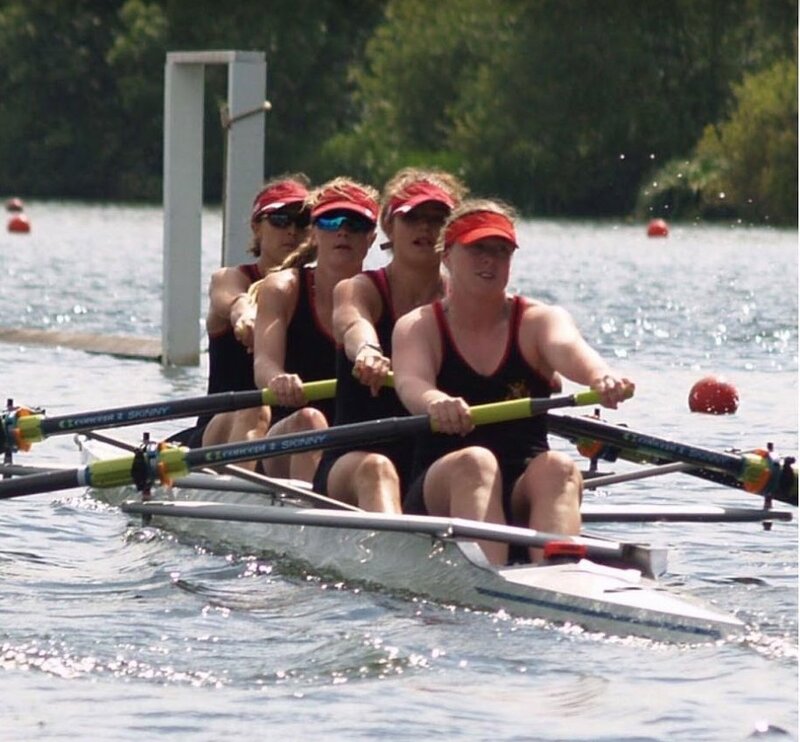 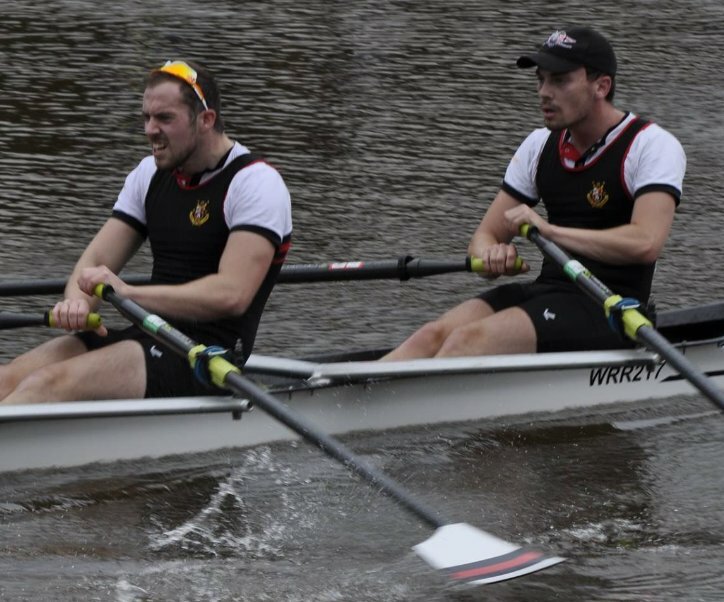 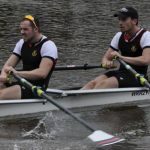 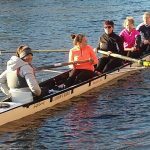 They generally train 3-4 times a week, incorporating a mixture of ergo and water time, but not all can commit to this, although they still get the opportunity to represent the club at events on a regular basis. 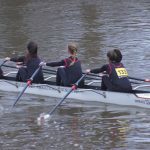 The Novice Squad enters regional competitive events and, although they compete to win, they also do not take themselves too seriously. 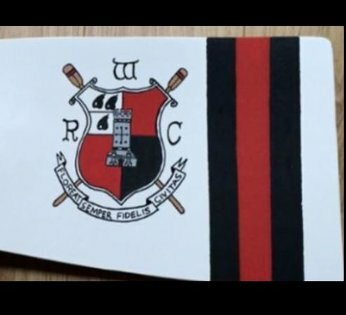 There is good comradeship in the squad and many strong friendships have developed – new members and friends are always welcome. 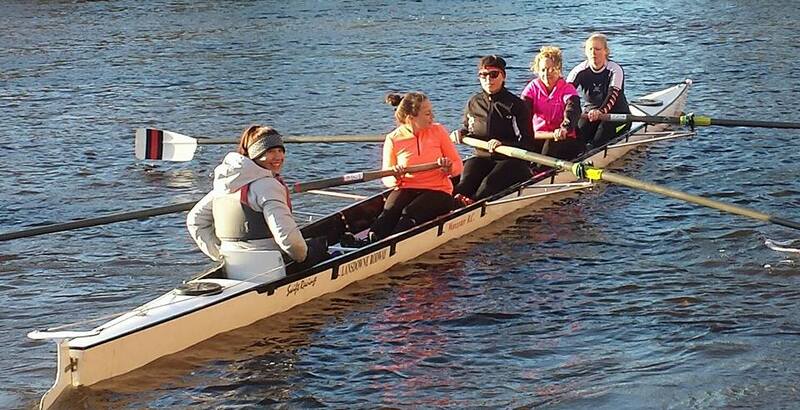 At present the squad has a competitive Men’s 8 and Women’s 4, with more coming on stream as new members join. 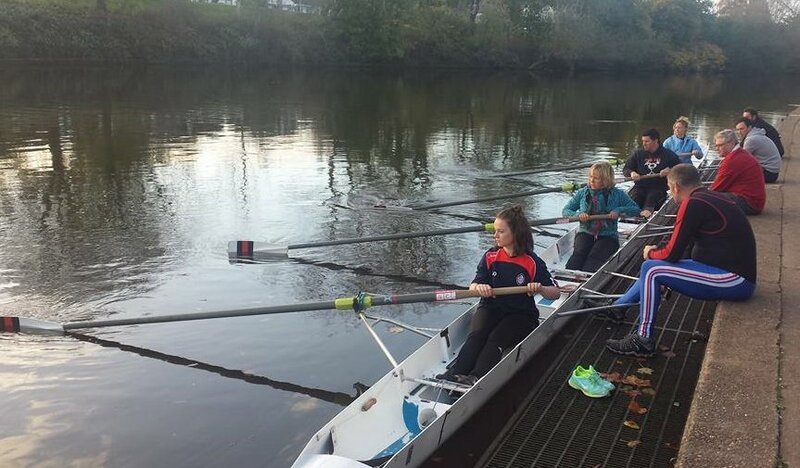 Many have completed our Go Row scheme, learning to row in a structured environment.